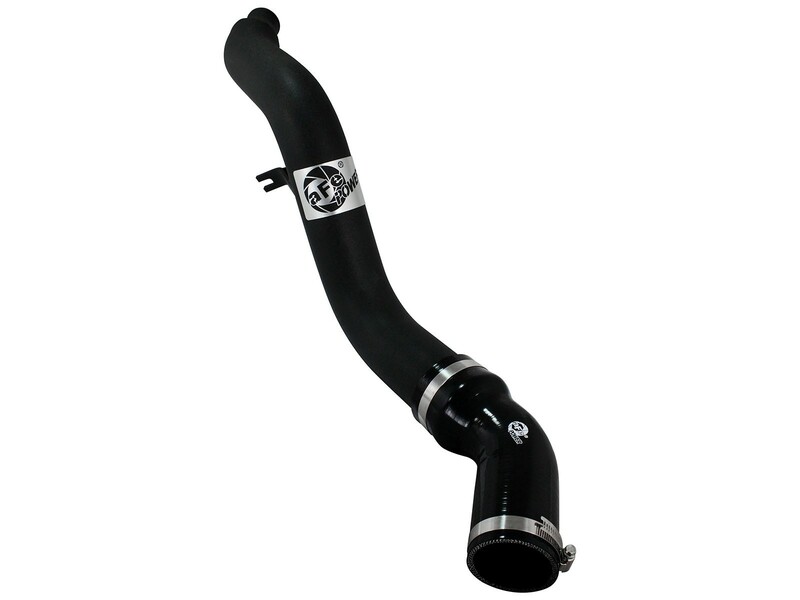 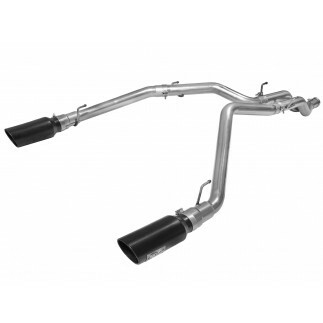 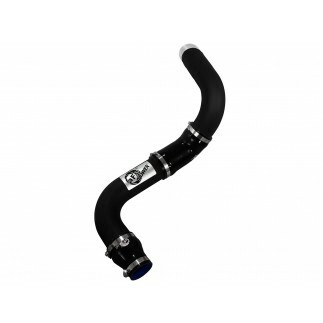 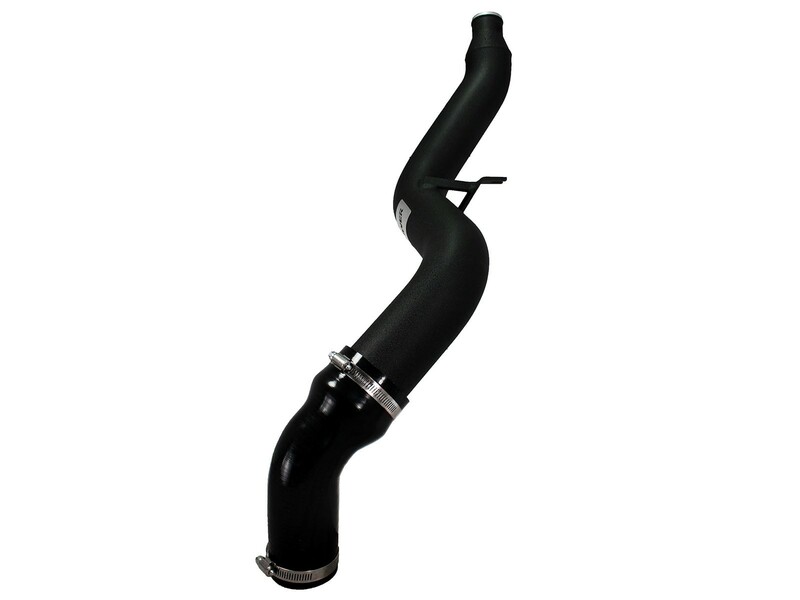 The intercooler tube is constructed of 3" mandrel bent aluminum tubing for maximum flow then powder-coated wrinkle-black for heat and corrosion resistance. 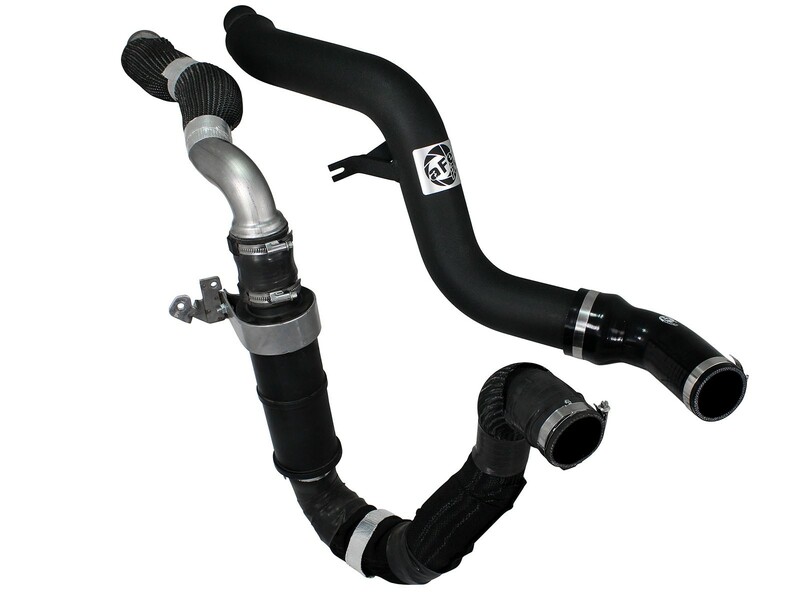 The smooth bends allow for low turbulence, increasing horsepower, torque and lowering EGT’s. 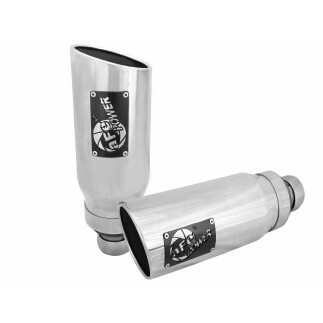 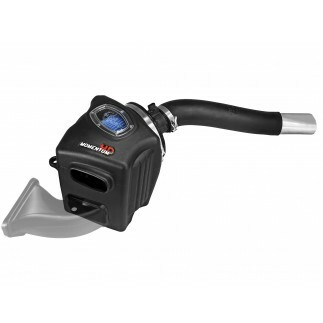 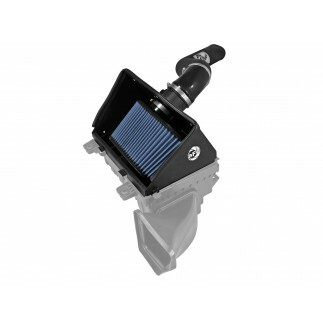 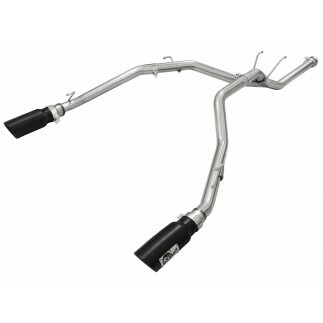 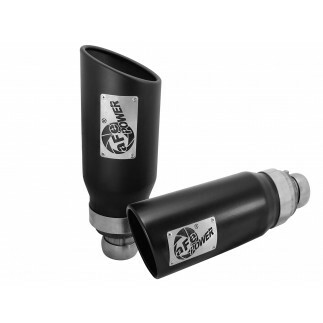 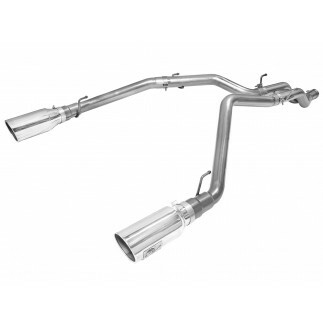 The intercooler tube utilizes the factory mounting locations to provide stability for a hassle-free installation. 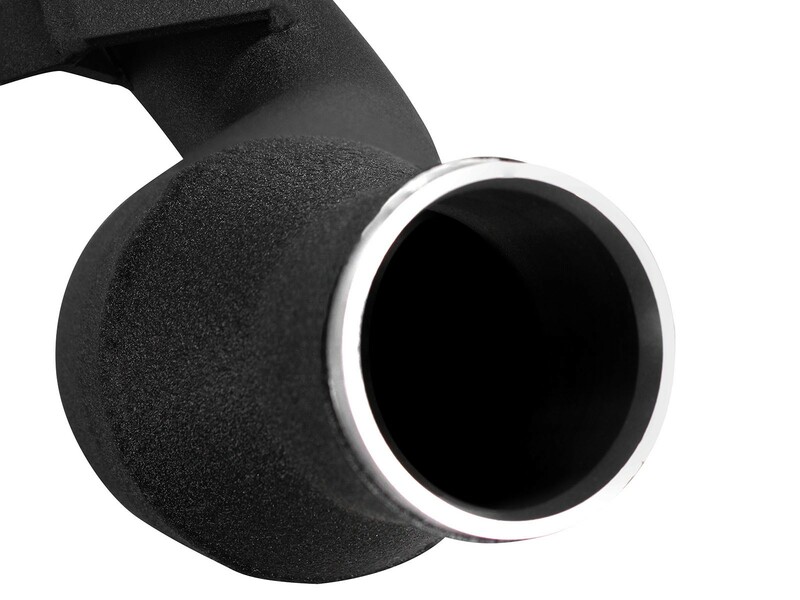 Includes heavy-duty 5-PLY couplings for strength. 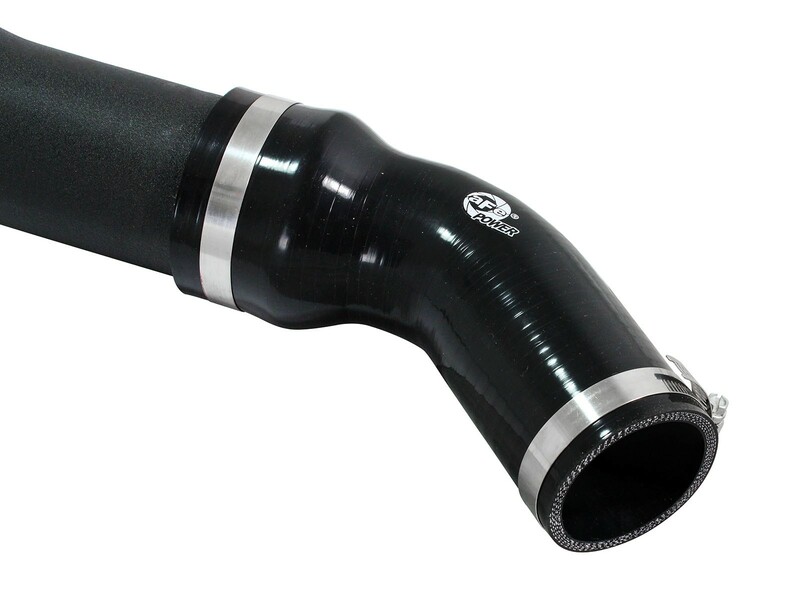 This intercooler tube fits with the factory intercooler.